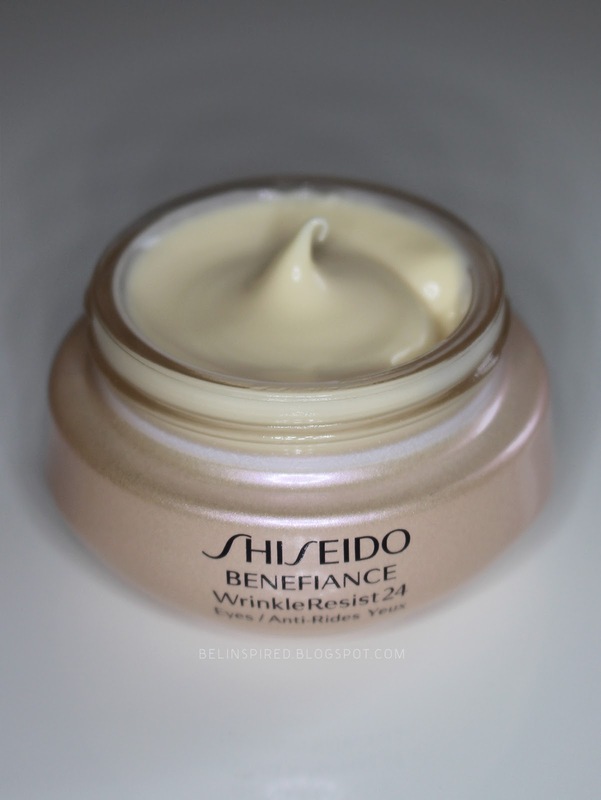 In the past few years, I have tried numerous eye creams/gels/serums to help reduce & prevent fine lines; the Shiseido Benefiance WrinkleResist24 Intensive Eye Contour Cream is one of the only few I find to be effective and worth the price tag. 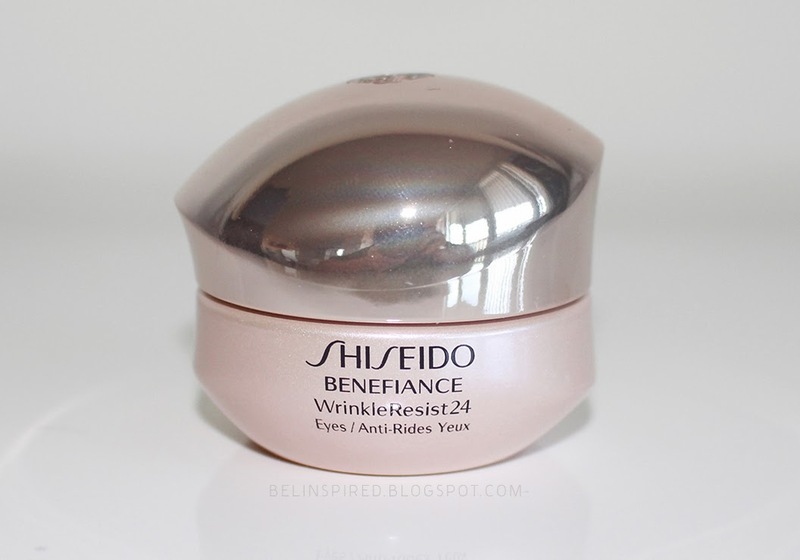 This is a rich, hydrating eye cream that has improved the look of fine lines/wrinkles around my eye area. I first started using this product about 2 years ago (at age 24) and loved it. Since I was younger and had barely-noticeable fine lines, I felt I didn't need to be paying so much for such a rich cream, so set out to try a few other eye creams. Most other eye creams made little to no difference and I noticed my eye area often looked dry and the skin looked a bit thin. I eventually decided that instead of wasting time/money on trying to find other alternatives, I should just stick with what I know works. I buy this for 20% off during Sephora's friends & family sale. I have tried Dior Hydra Life Pro Youth Sorbet Eye Cream, Ole Henriksen Ultimate Lift Eye Gel, Garnier Ultra Lift Anti-Wrinkle Firming Eye Cream, Bliss The Youth As We Know It Anti-Aging Eye Cream, and Clinique All About Eyes. 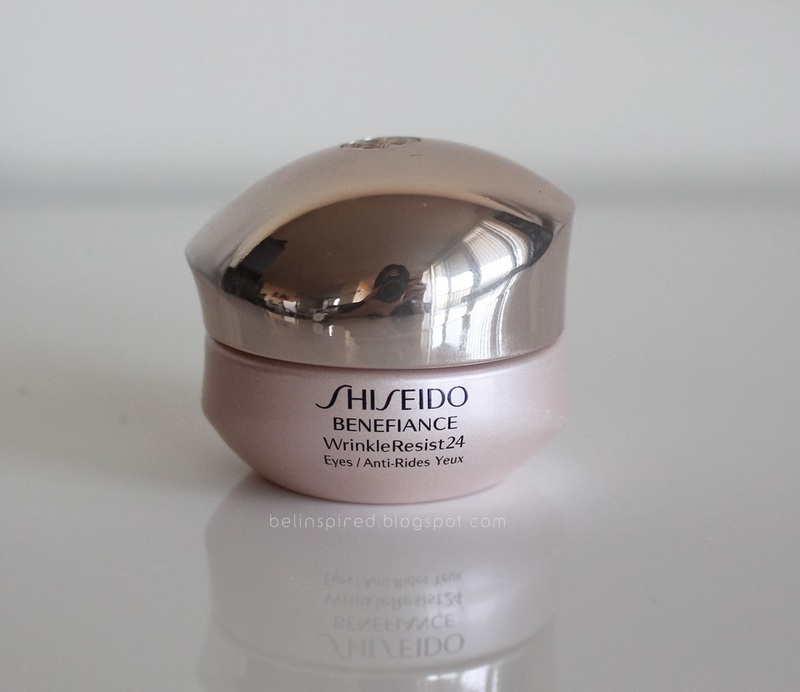 The only ones I have repurchased are the Shiseido Eye Cream (I use this every night) and the Garnier Ultra Lift Anti-Wrinkle Firming Eye Cream (I use this most mornings). *I don't have issues with dark circles or bags underneath my eyes, so I can't say much about how this cream works for those concerns. Overall, I would recommend this eye cream to those with normal-to-dry skin who are looking to reduce fine lines around the eye area. I use it every evening before bedtime and it keeps my under eye area hydrated all night. I will only use this in the morning if my skin feels extra dry (rarely). If you plan on wearing this underneath makeup, make sure you allow enough time for the cream to really set and absorb into your skin or else your makeup may slide around. This product has been an integral part of my nighttime routine for a while now and I plan to continue to use it for years to come! What's your skin type & which eye cream have you tried that you would recommend to others? this is my mom's favorite eye creme and i just started trying hers a few weeks ago and it's wonderful. i thought maybe it wouldn't work well for my skin since i assumed it's for more "mature" skin types -- but it is seriously great even though i just have dryness and don't have much wrinkles or anything below my eyes. but i feel like it's good to prevent the wrinkles before they appear! !